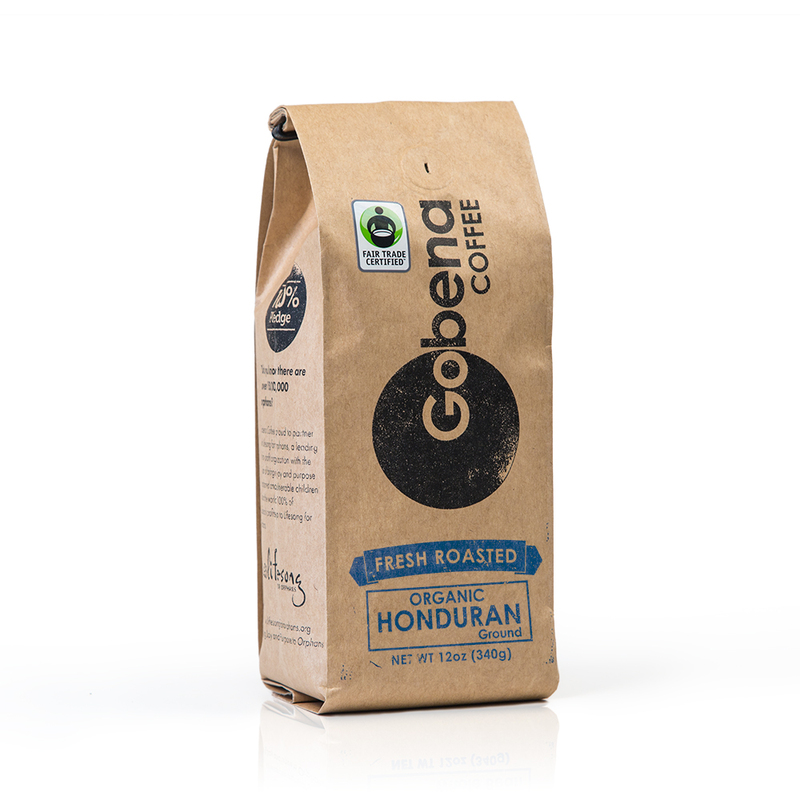 Certified Fair Trade USA Organic Honduran Coffee. Great for French Press, Aeorpress, or drip coffee. Notes are “honey, lemon brightness with a hint of chocolate” Medium acidity and wonderfully balanced. Medium Roast. When you choose Fair Trade Certified you get quality coffee that improves lives of the farmers and protects the environment.